At Conaway Motors we know how spring brings out the lure of the road, and a need for auto air conditioning service in Snohomish. We know how quickly it can warm up in an automobile out on the highway. When you are halfway across the salt flats in Utah, for example, it is no time for your air conditioner to malfunction. Repairing or servicing an auto air conditioning unit is a job for professionals. First of all, in the United States you need to be licensed to manage the coolant that is used to create the heat exchange that cools your vehicle. Second, that same coolant can be a health hazard, and needs to be handled very carefully. Getting vented coolant on your skin can chill it sufficiently to cause frostbite. Venting coolant into an enclosed area can replace the oxygen in the space, causing asphyxiation. Here at Conaway Motors we have trained mechanics who know how to properly handle checking and replacing coolant in your vehicles AC system. They know how to look for other problems as well – such as loose wires, leaking hoses, or even a failed air compressor. They have the expertise needed to track down problems and to have your car interior pleasantly cool for your next road trip. At Conaway Motors we want your next road trip to be both safe and pleasant. 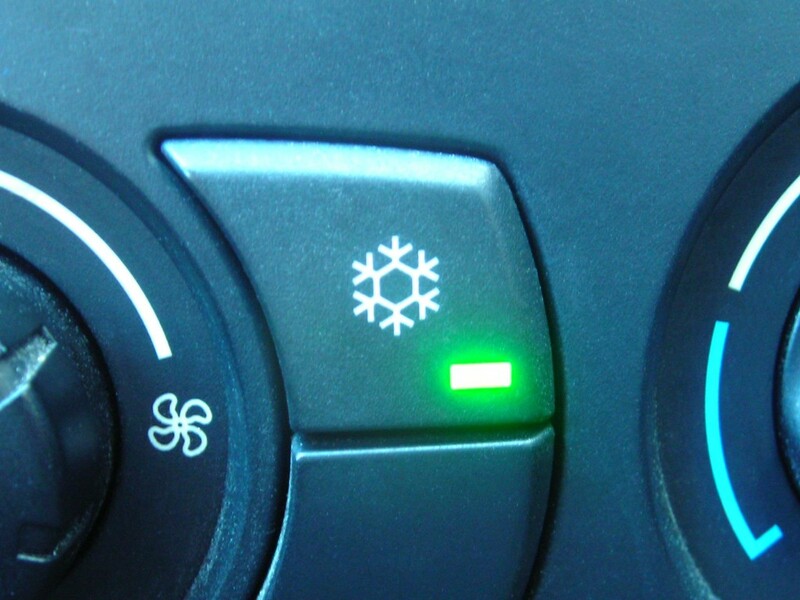 We know the importance of auto air conditioning service in Snohomish. If it has been a while since your last AC checkup, bring your vehicle to us before your next long trip, or give us a call at (425)905-2424.